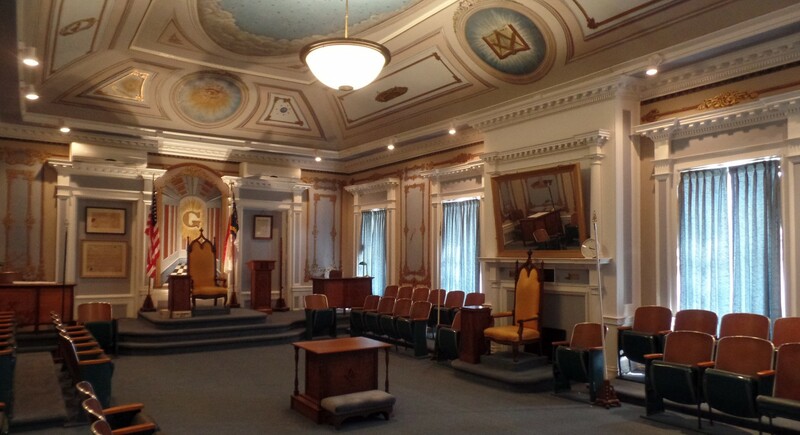 St. John’s Lodge No. 3, Stated Communication, Wednesday, Nov. 9, 2016, 7:30 pm. All members should have received or will receive by Wednesday a letter detailing the proposed disposition of the New Bern Scottish Rite/ St. John’s Lodge property. We will discuss and vote upon this issue at this meeting. If you have an opinion for or against this proposal, come to lodge and be heard. Sincerely and Fraternally, John B. Green III, Master.